Facebook is the Top 1 Social Networking site and it has more than 900 million unique visitors per day. 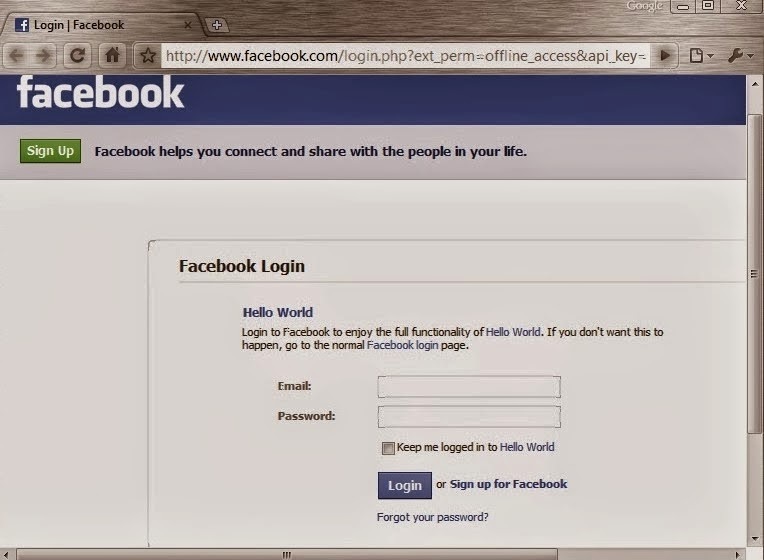 Estimated that every internet user has a Facebook account. Now a days Facebook is very busy in updating new features. One of the new feature is keeping chat off for a particular person. 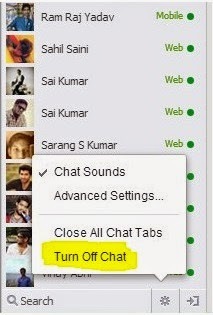 But today we have found a new trick to check friends who are online in Facebook being offline (using CHAT OFF). First of all Log In to your Facebook account and click on chat setting tab and select chat off. Now you will be in offline and your friends cannot see you in online. Now click on [Online now App] and allow it to access your profile. It is the application in facebook to find your friends who are in offline. 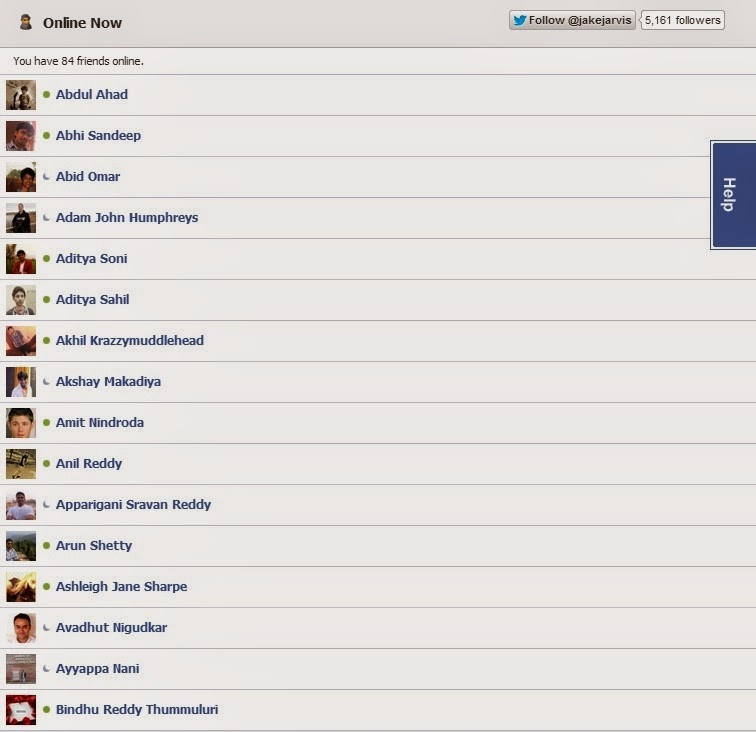 Now, your online friends will be shown in a new window as shown in below screen shot. You will be shown all the friends who are online in Facebook. This trick is interesting and 100% working to find out the Facebook Friends in online and using chat off. Hope you enjoyed this..! !